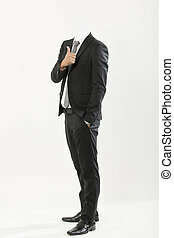 Businessman suit. 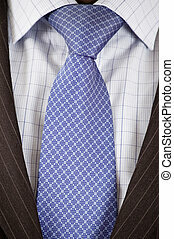 This is a close up of businessman wearing a tie, shirt, and suit. 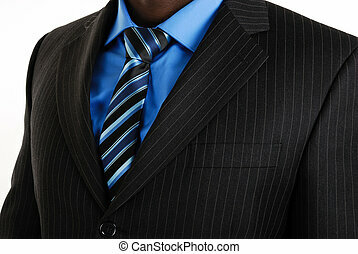 This is a close up of businessman wearing a tie, shirt, and suit. 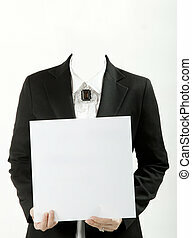 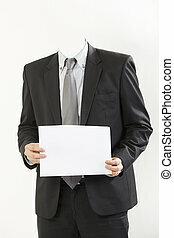 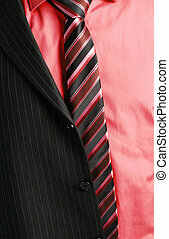 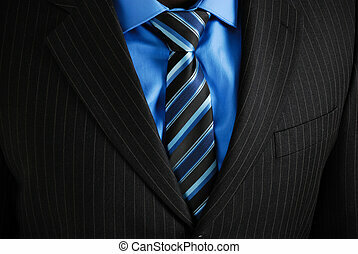 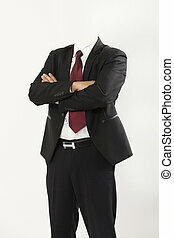 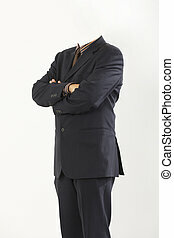 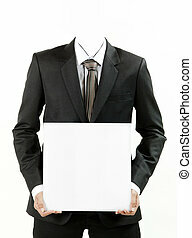 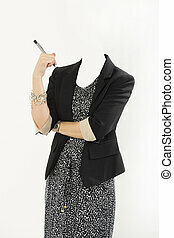 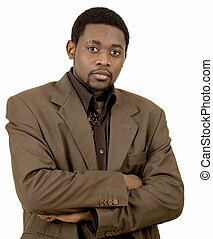 This is a an image of business suit, shirt and tie. 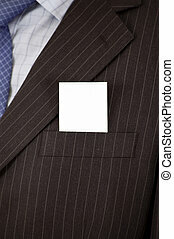 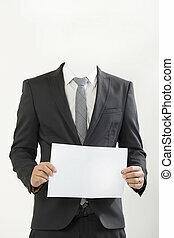 This is an image of a business suit with a card inside the suit pocket. 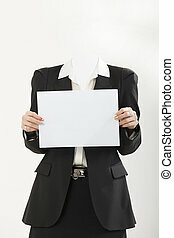 Designers can embed an image or writing on the card. 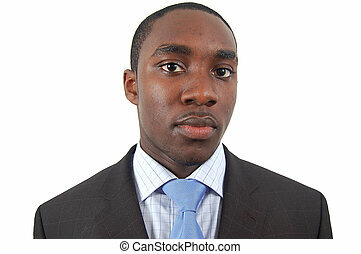 This is a an image of business man wearing a tie, shirt and suit. 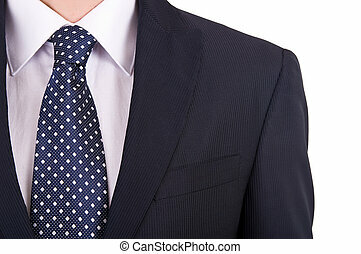 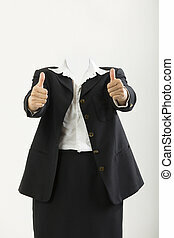 This is an image of business man wearing a tie, shirt and a partially worn suit. 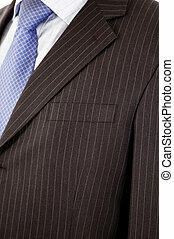 This is an image of a focussed businessman. 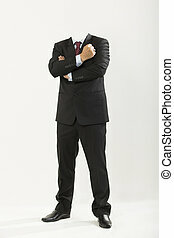 This is an image of a confident businessman. 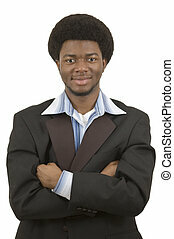 This is an image of a businessman contemplating success. 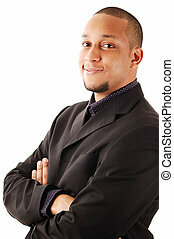 This is an image of a confident businessman smiling. 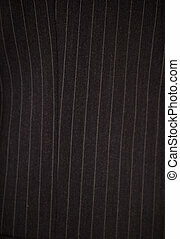 This is a close up of a pinstripe suit. 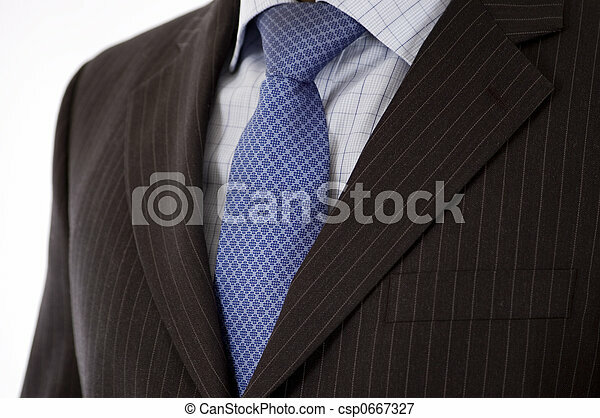 This is an image of a businessman simply gazing. 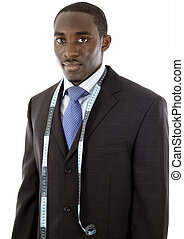 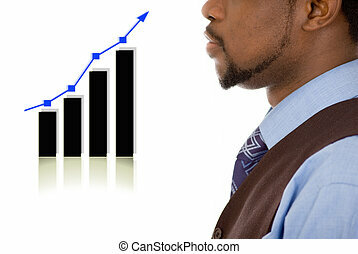 This is an image of a businessman, wearing measuring tape. 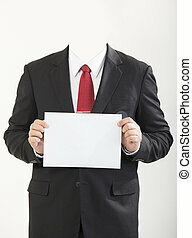 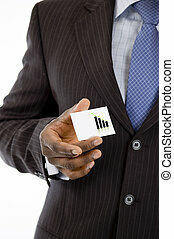 This is an image of a businessman holding a card. 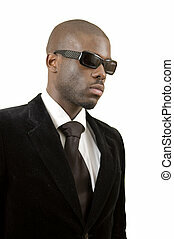 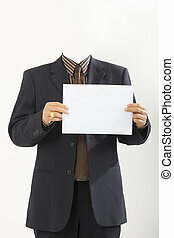 This is an image of a businessman reflecting, with sophistication.